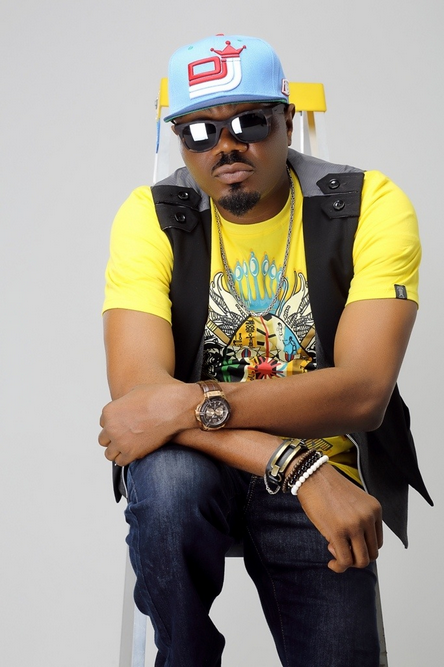 Cool DJ Jimmy Jatt has released the video to his track, ‘E to Beh’. The single is from his latest album – The Industry Volume 1. ‘E To Beh’, named after the popular Yoruba expression meaning “unstoppable” was shot in Lagos and directed by the Clarence Peters and produced by MasterKraft. Teaming up with him on this track, with racy punch-lines and witty innuendoes are two of the industry’s finest – Banky W and fast rising eastern rapper Phyno in all the glory of his South Eastern swag. The video was shot with a 90s retro hip-hop cultured background, and opens with an intro from the renowned DJ, himself – Cool DJ Jimmy Jatt.